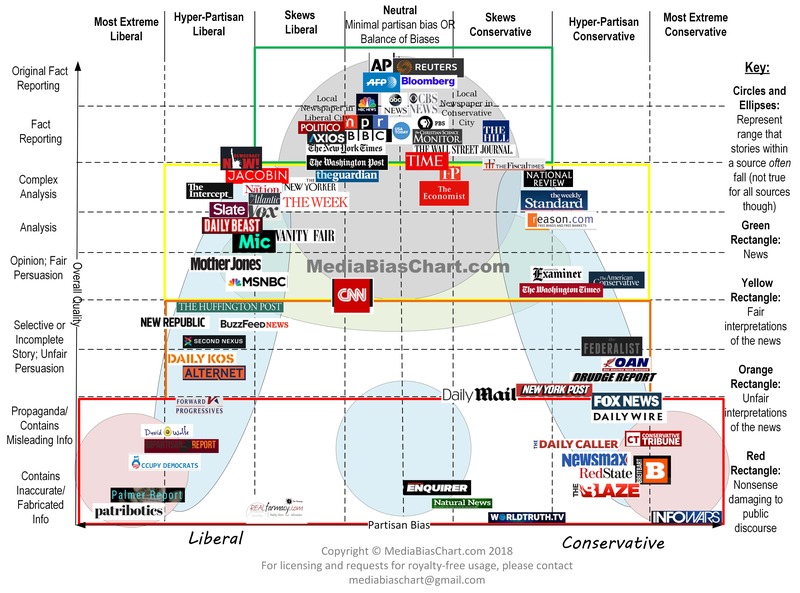 REMEMBER, each news source has its own bias: Infographic about where along the Liberal-Conservative continuum various news sources are found. Newspapers, in print or online, are a great resource for students. But the free online editions rarely go back more than about a week, or contain all selections from the print version. Fortunately, the Library has access to several thousand newspapers from around the country and the world, many dating to the 1800s. The bad news is that there is no single search interface for all of them. You will have to do some digging to find what you need. Some collections focus on legal issues, some on alternative papers, and other aggregators collect articles from across many newspapers. Because of copyright and other legal issues, photos, videos, and multimedia are usually not available in these databases. See other types of online news resources at the bottom of the page. Fake News: video discusses the many types of news and how to be critical when viewing various sources. These tools will help you uncover fake news. "Alternative facts" is a euphemism for misinformation and lies. See below for examples of skewed resources. Newspaper Source. The first place to search, coverage varies, but includes articles from more than 40 national and international newspapers, and selective full text for almost 400 regional American newspapers. In addition, full text television and radio news transcripts are also provided. Years of coverage vary. Ethnic Newswatch. 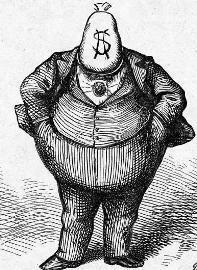 Articles from over 340 alternative-press newspapers, magazines and journals. Includes the Chicago Citizen (1991-), Chicago Defender (1999-), Chicago Independent Bulletin (1996-2007), Chicago Jewish Star (1993-), Chicago Reporter (2009-), and Chicago Weekend (1992-). Google News Newspaper Archive. Includes hundreds of historical newspapers digitized and/or indexed by Google through their News Archive Partner Program. Nexis Uni (new interface to Lexis-Nexis). Coverage varies, but includes articles from about 2,000 U.S. and international papers and newswires with an emphasis on legal and business news. Includes the New York Times since 2002. Journal articles, newspapers (including the New York Times since 2002), wire services, broadcast transcripts, United States federal and state case law. Library of Congress Chronicling America program. Contains over 450 newspapers dating from 1860-1922 that cover American history. Selections are also available on the program Flickr site. Catholic News Archive (CNA) and the Catholic Newspapers Online link to more than two hundred newspapers, and provides easy access to current issues of many diocesan, national, and student newspapers. U.S. News Map: The News Map features newspapers that are part of the Library of Congress's Chronicling America Historic Newspapers collection that were published between 1789 and 1922. Search by keyword and select start and end dates; see and explore the frequency of the selected search term over time (via a timeline) and across geography (via pins on a map). Chicago Tribune. Articles from 1985 to the present. For articles from 1849 to 1984, use the Chicago Tribune historical files. Articles are in PDF format, and includes a PDF of the whole page on which the article was found. New York Times. Articles from 1851 to 2010. Articles are in PDF format, and includes a PDF of the whole page on which the article was found. For articles after 2010, use Nexis Uni (new interface to Lexis-Nexis). The Xavierite: the student newspaper of Saint Xavier University.The Library has copies from 2002 to the present in the lower level stacks, row 50, call number LD4865 .S27 X38 1979-. Issues dating to 1979 are in Special Collections. In addition, many issues are available online in SXU's archival collection. TV News. Search and view transcripts from selected United States programs since 2009. C-Span Video Library. Follow Congress, the White House, and the courts. The following tools provide web-based news reports. Net Top 20 News Sites. A directory of the best of the Net, including network channels from CNN, Reuters, BBC, NBC, CBS, ABC, MSNBC and FOX. In addition to the most popular sites, on the right side are lists of the 20 best sites in subject categories based on content, relevance, and popularity. The most most popular sites for a category are short-listed, then visited and evaluated for relevance and content for the category being reviewed. The whole process is human-edited. 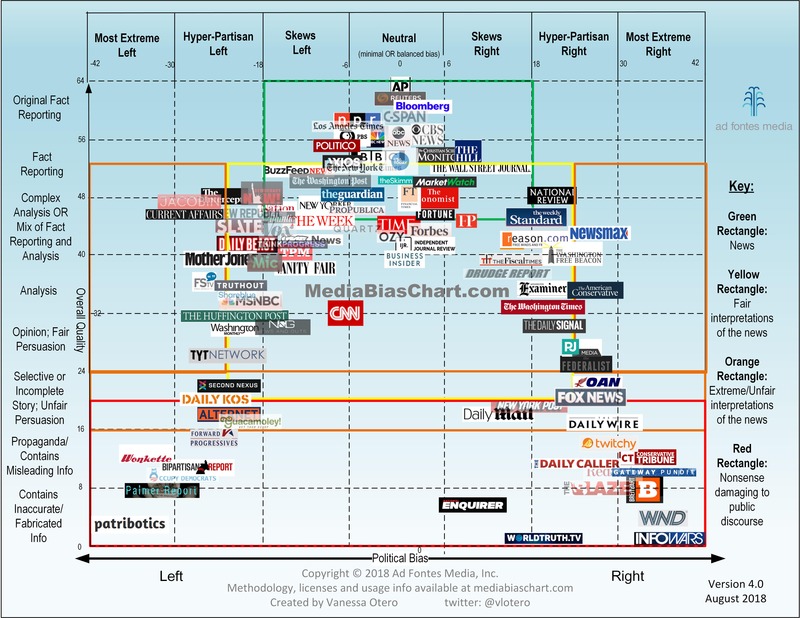 Europe Media Monitor. Three Web portals developed by the European Commission’s Joint Research Centre (JRC). News Brief provides breaking news and live news of the last few minutes; News Explorer provides daily news analysis across languages; and MediSys provides real-time news analysis on medical and health-related Topics. CEO Express. A portal providing links to news, business information, and much more.